Why let your customers connect conduit runs the old way? SpeedCouple pre-installed swivel coupling from Wheatland Tube makes it so much faster and easier. SpeedCouple connects conduit in half the time. It allows contractors to easily install conduit and elbows in tight spots. And it cuts material costs by as much as 50%, compared with three-piece couplings. 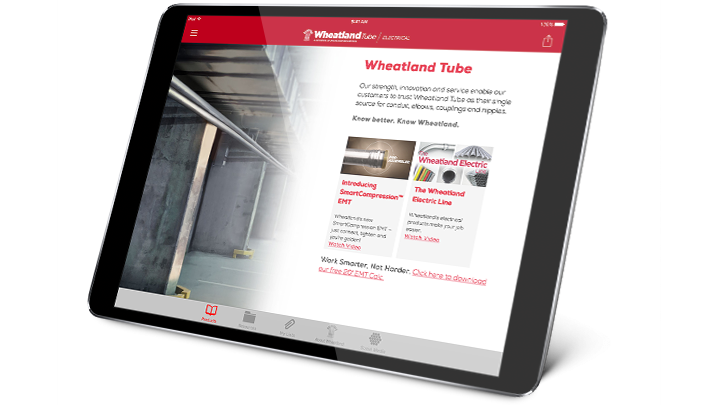 Durably made in America and factory installed, SpeedCouple is available in steel rigid metal conduit (RMC) and elbows, and intermediate metal conduit (IMC). 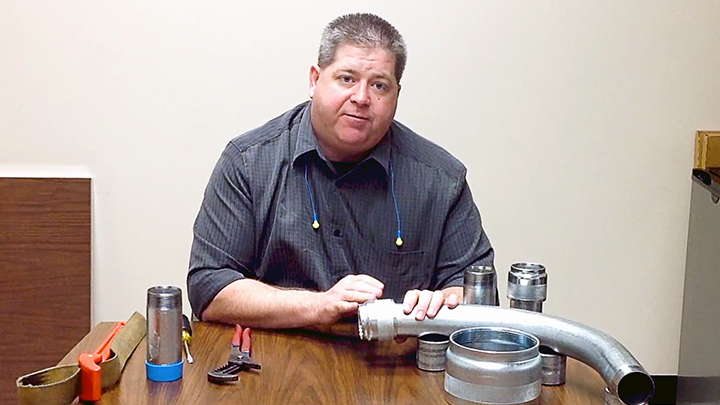 Jay Burris, Manager of Codes and Standards, provides an overview of Wheatland Tube’s SpeedCouple as well as recommended installation instructions. Get complete details about SpeedCouple. See all of our SpeedCouple resources.